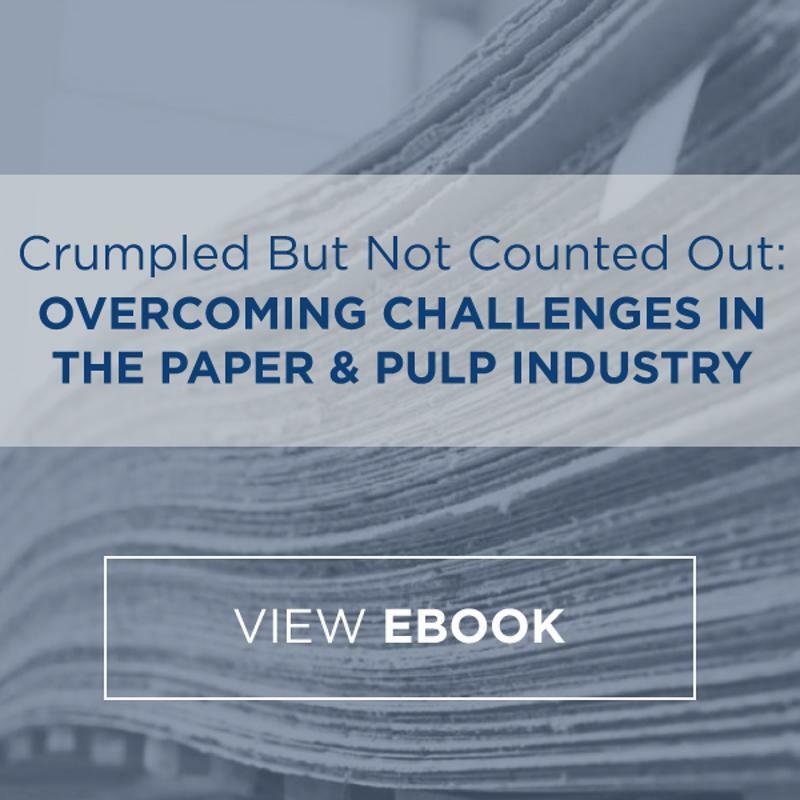 The actions of one midsize paper producer could affect organizations across multiple industries, including the newspaper sector. This past fall, the North Pacific Paper Company (NORPAC), based in Longview, Washington, requested that investigators for the U.S. Commerce Department look into the pricing strategies of competing Canadian coated groundwood paper exporters. NORPAC suspected that these firms had received countervailable subsidies, giving them the power to undercut American paper companies. The DOC responded to the NORPAC petition by launching an official investigation. The inquiry, which came to a close Jan. 9, 2018, revealed that Canadian groundwood producers were indeed benefiting from subsidies ranging from more than 4 percent to almost 10 percent. The agency quickly imposed Canadian Newsprint Tariffs – duties of 32 percent in an effort to rebalance the equation. On March 13, 2018, the DOC affirmed this ruling and announced that it would decide whether to impose the tariffs permanently in August. Now, newspapers across the country, which rely on low-cost newsprint made from groundwood, are bracing for impact, NPR reported. The tariffs have driven up the cost of printing considerably and forced American papers – especially those in the Northwest and Midwest regions – to cut their budgets. U.S. paper producers such as NORPAC, on the other hand, have applauded the move, arguing that it could catalyze a domestic paper production renaissance of sorts. In its original petition, NORPAC outlined the operational advantages that allow Canadian paper producers to flood the U.S. with below-market-value product, including the ability to access government-owned forests and the prevalence of cheap hydroelectric power. In the end, these producers can manufacture groundwood paper more cheaply and benefit from countervailable subsidies, while American paper companies are forced to shut down production equipment and lay off staff. However, following the tariffs, NORPAC and other paper producers can more effectively compete. Newspapers across the country, many of which were struggling prior to the new groundwood duties, are less than enthused. Stakeholders in the industry expressed their displeasure during the early days of the initial DOC investigation, lobbying Commerce Secretary Wilbur Ross to reconsider duties of any amount in a letter attributed to the News Media Alliance, an organization representing more than 2,000 local papers across the U.S. and Canada. This effort obviously failed. In the aftermath, many publishers and editors must make difficult choices. For example, The Tampa Bay Times, the winner of a dozen Pulitzer Prizes, was forced to lay off 50 staffers after its printing costs jumped to $3 million per year due to the tariffs. While some sympathize with these publications, others attribute their hardships to the continued evolution of the digital media landscape. Overall, the recent duties on groundwood paper have catalyzed change both good and bad. Companies on both sides of this shift must adjust. USC Consulting Group can help. Here at USCCG, we’ve been working with businesses across numerous industries for 50 years, helping them adapt to marketplace transformations of all kinds. Connect with us today to learn more about our work in the Pulp & Paper sector and how we help increase your operation’s efficiency and production while reducing its operating costs. Click here to contact USC Consulting Group and to continue reading more insight from our subject matter experts be sure to subscribe to our blog in the upper right side of this page. Paper and Pulp: Where do we go from here?